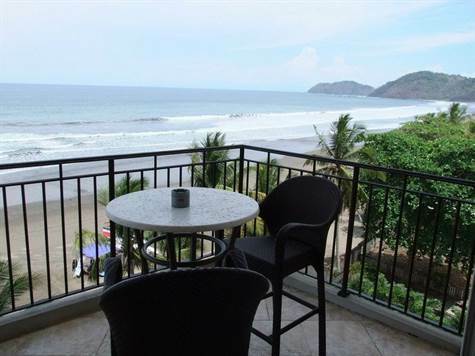 Situated on the fourth floor of the Vistas Las Palmas, this 3 bedroom, 3.5 bath luxury condo has a large balcony overlooking the beach, high end furnishings throughout, and has an established history as a vacation rental. The on site management company allows hassle free management, and the design of the unit allows it to be rented as 1, 2, or 3 bedroom rental flexibility. On site security, gym, and pool are just a few of the other amenities this condo has to offer!